We specialize in the design and manufacturing of highly customized aerospace products. 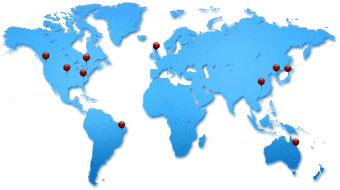 With customers in over 15 countries, and products in use or in development for every new airplane program in the world, we have implemented a world wide support structure including over 20 high level people in the field. Our state-of-the-art production facility, paired with expert machinists, gives us complete control over manufacturing quality. Our fastening products offer concentric alignment and high clamping forces. We are the key gateway technology that enables one up assembly as well as robotic assembly. 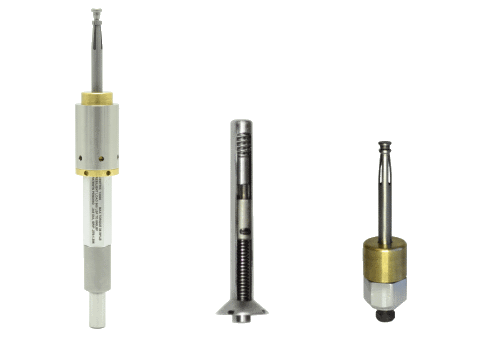 Also, we offer complete and integrated fastening solutions by pairing our custom tooling with industry leading torque source providers. We use the latest in Computer Aided Design and advanced Non Linear Finite Element Analysis (FEA). We have developed and implemented a robust testing and quality system to validate the performance of each fastener before it leaves our facility. We currently work with all major airframe manufacturers to help satisfy their requirements.